​Over recent weeks the eyes of the world have been focused on Salisbury, as it finds itself at the centre of an international incident, with a former Russian spy and his daughter being mysteriously poisoned by a nerve agent. Throughout the year, the city is used to welcoming visitors from across the world, but not being besieged by reporters and film crews and being the focus of national and international news. How Salisbury has been described by various journalists, and some have mistaken it for a town, made me stop and think. Sometimes those of us who live close-by forget how beautiful the city is. 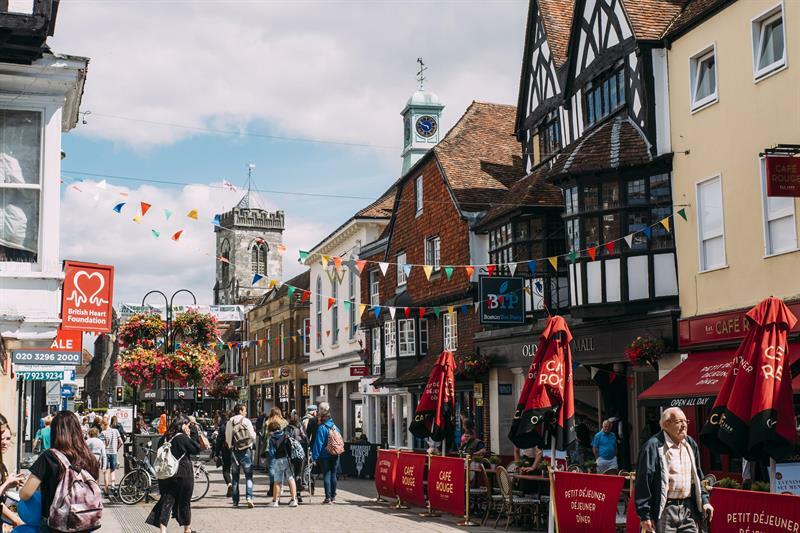 Almost every journalist has described Salisbury as a small, medieval quintessentially English city, that is exactly what it is.